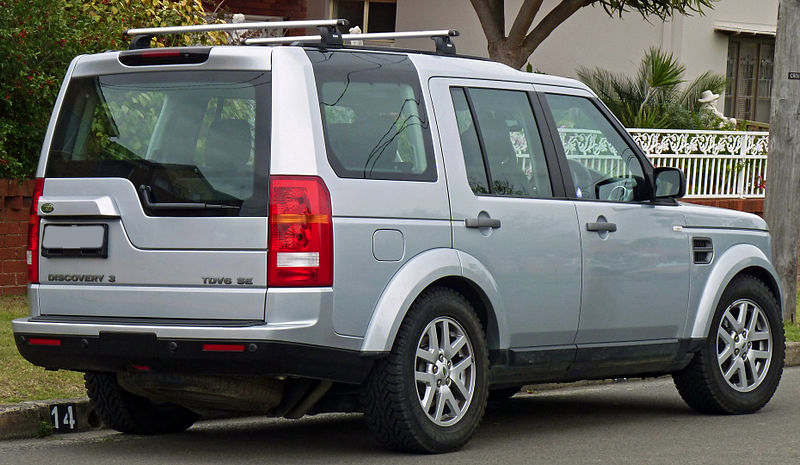 On 2 April 2004, Land Rover introduced the Discovery 3, marketed as the LR3 in North America. 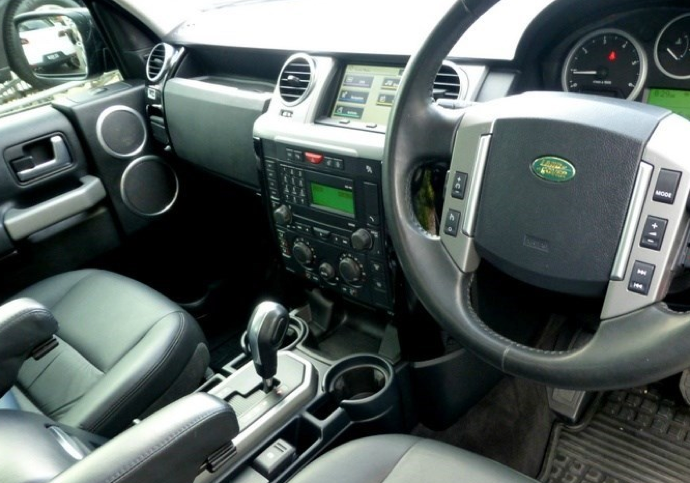 It retained the key features of the Discovery, such as the stepped roofline and steeply-raked windscreen. 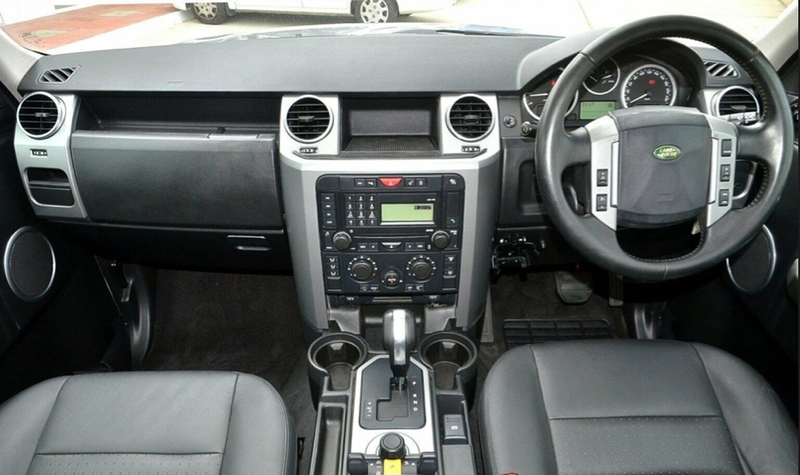 The LR3 features full independent suspension (FIS). 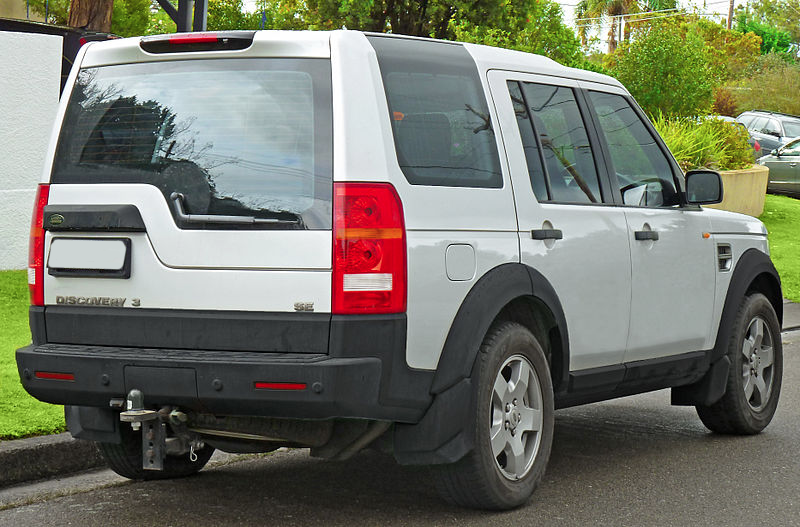 Like the Series III Range Rover, this was an air suspension system, enabling ride-height adjustment by simply pumping up or deflating the air bags. 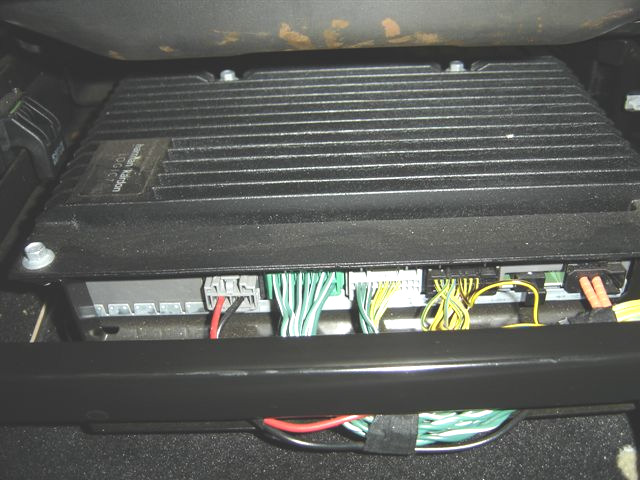 Vehicles with premium audio have an amplifier/processor in the drivers side rear quarter panel that is using fiber optic audio inputs. This would need to be bypassed when installing an aftermarket headunit.